There was a time when characters only “spoke” through dialogue boxes and showed all their emotions and charm through body language. In modern RPGs voice acting is the norm, but I find myself more immersed in older games where I am free to imagine characters personalities. 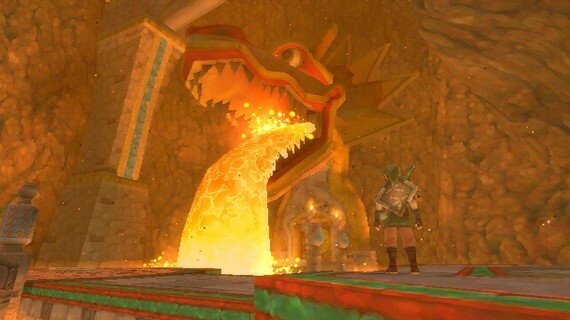 At first I thought this was just nostalgia to games made from that era, but after recently playing the newly released The Legend of Zelda: Skyward Sword I have come to the conclusion that I prefer it that way. Firstly, by having characters converse through written dialogue the player is free to input their own ideas of how they think the character should sound. This really helps with engaging the player in the story as they care more about characters they have helped conceive. It is also easier to identify with the protagonist of the story if the player feels like they can imagine themselves saying the characters lines or adding in a bit of their own personality. 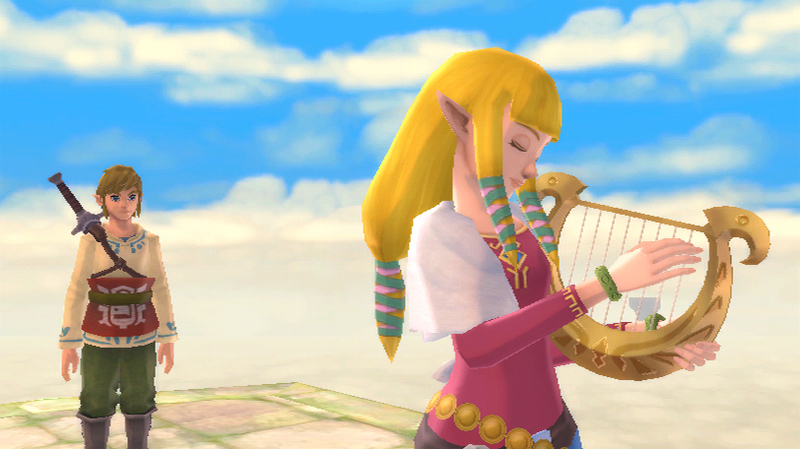 With the emergence of voice acting, musical scores in RPGs have also seemed to take a backseat. 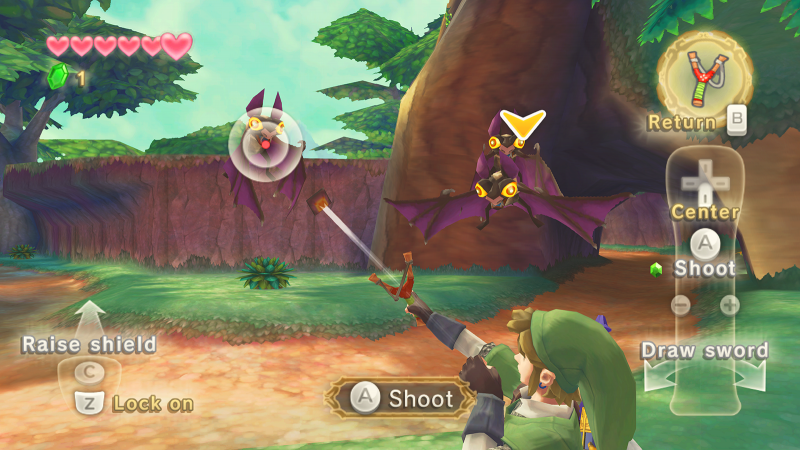 In older games music was used to create atmosphere, highlight a memorable scene or to characterise an important party member. 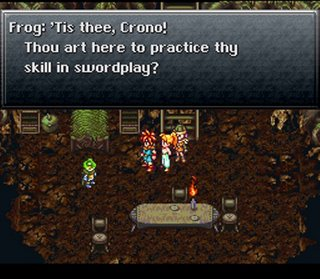 In Chrono Trigger we instantly knew Frog was a courageous and noble character just by the triumphant music that played with him and most players would also remember fondly each character from Final Fantasy VI just by hearing their accompanying theme songs. When an RPG features voice acting, it takes centre stage and the music is relegated to background noise, more like a movie. Most of the soundtracks I hear in modern games consist mostly of not very memorable ambient sounds rather than the catchy melodies of years past. 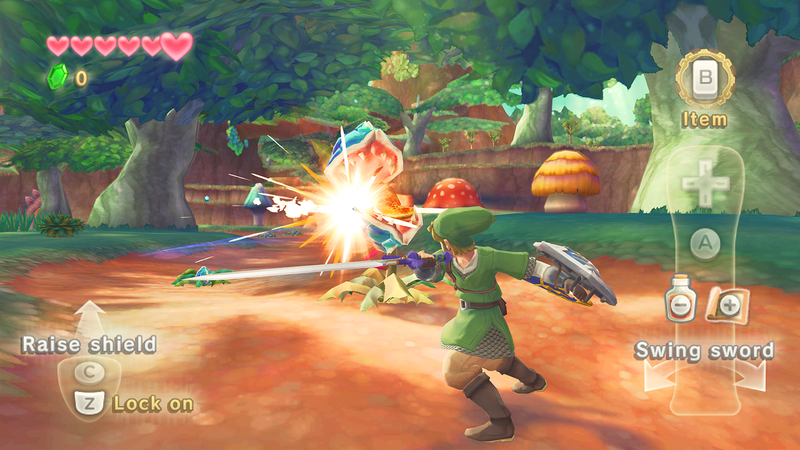 Voice acting can also be over the top, and may even lose the simplicity of scenes where characters show their feelings through their actions. 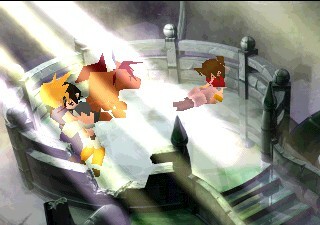 In Final Fantasy VII, after Aeris’ death, each character has their own unique reaction to the tragedy. Some look to the heavens or stand in contemplation, others break down crying or try to hide their tears, but no one says a word and the whole scene is more powerful because of it. 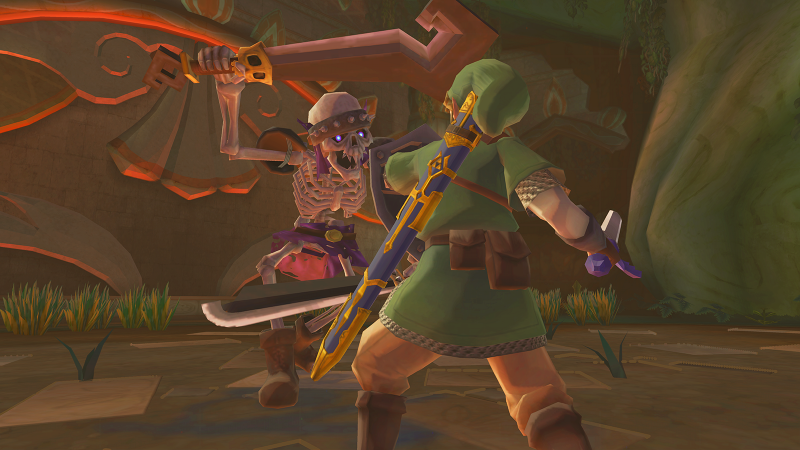 If it were remade with voice acting I fear it would lose a lot of the emotion by trying to be too dramatic. 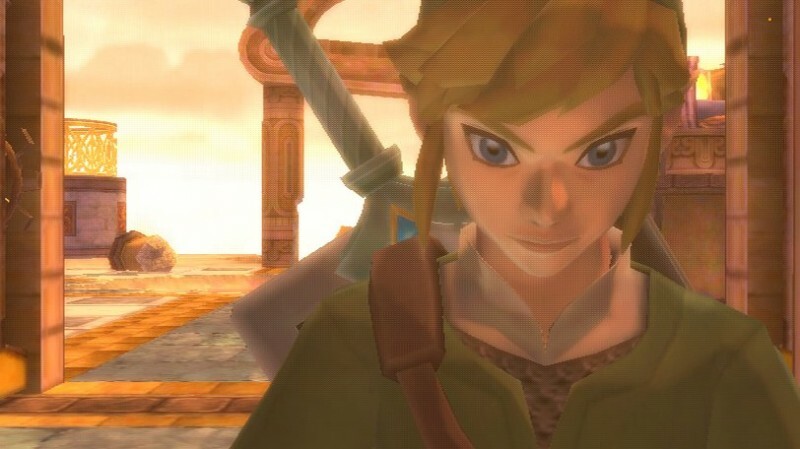 Even the cut scenes in previously mentioned The Legend of Zelda: Skyward Sword perfectly demonstrates Links insurmountable determination and his affection for Zelda without the need to reiterate it through having him speak. I guess a picture really is worth a thousand words. There are many RPGs that have featured fantastic voice acting, but for me I would rather let my imagination fill out the characters personalities, let the enchanting music set the scene and have the characters show me their emotions.